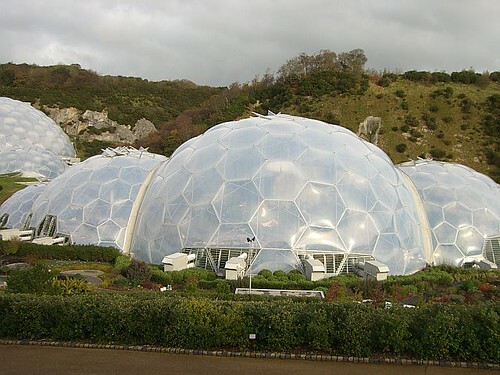 On Sunday after eBay University in Exeter, I was fortunate to take a long anticipated trip to the Eden Project in Cornwall, near St Austell. It’s the millennium dome that was built to last and, needless to say, it’s a great day out. We got there first thing and it was quiet, in fact it was quiet all day which really meant that we could absorb the overtly educational content. 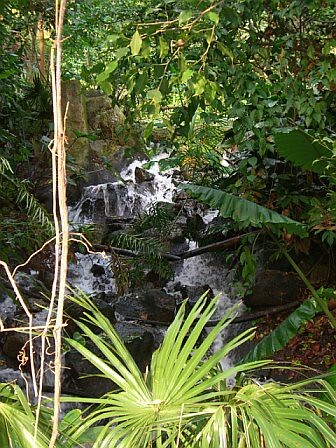 I dread to think what the crowds are like in summer, but I imagine that the plants and flowers are even more amazing. 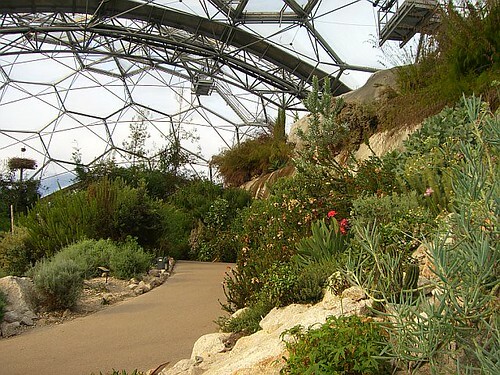 The Eden project has an unabashed ‘green’ mission and it’s diffcult not to be moved by the messages it knocks home. 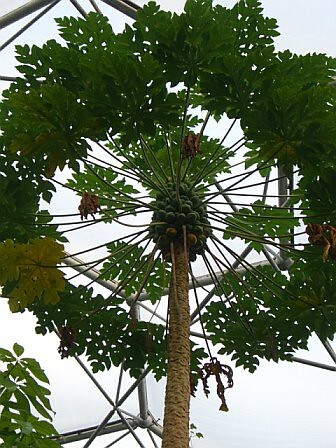 You’re doubtless aware of the concept of ‘food miles’ and as you look up into the papaya tree in the tropical dome it’s impossible not to feel guilt about the ease with which you’ll chomp through a few chunks in a fruit salad. Those chunks have actually travelled half way around the world and are really a complete luxury. It’s a cracking day out and if you’re down there, you’d be foolish to miss out. Informative and entertaining. And the food and drinks in the cafe were honestly priced too: my pasty was delicious. Looks GORGEOUS – excellent piccies!